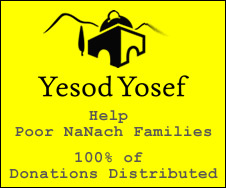 Na Nach Nachma Nachman Meuman: BH the campaign for the New Political Party of Rabbi Nachman of Breslov in the Knesset is gaining tremendous momentum!!! Vote Nanach (פץ)!!! BH the campaign for the New Political Party of Rabbi Nachman of Breslov in the Knesset is gaining tremendous momentum!!! Vote Nanach (פץ)!! !